On This Day In 2013 Prince George Was Born! Happy Birthday to Prince George who turns four today! It’s hard to believe it’s been four years since the world’s press gathered outside St. Mary’s Hospital in London, as they eagerly awaited news of the birth of the first child of Prince William and the Duchess of Cambridge. In his short but eventful life, George has welcomed his baby sister Princess Charlotte, met President Barack Obama, and captured hearts globally with his adorable antics. 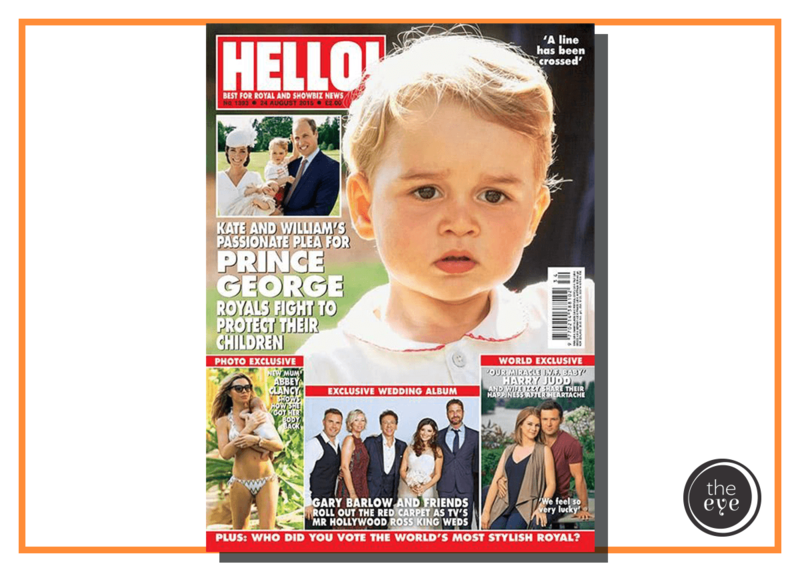 In May this year, the rambunctious royal got a public telling-off from his mum when he was page boy at the wedding of his aunt, Pippa Middleton, proving that even princes aren’t impeccably behaved all of the time.